The fire telephone system is primarily a method of communication between firemen during an emergency. Usually used for fire evacuation purposes. 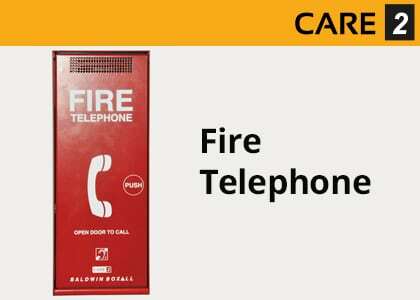 The fire telephone is also referred to as a Type A outstation in BS5839-9:2011. 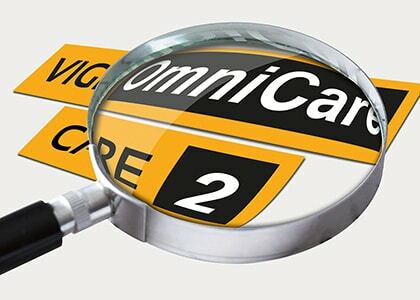 We manufacture two types of fire telephone system: Care2 and Omnicare. 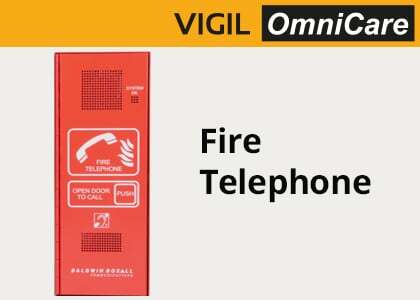 Fire telephones form part of an Emergency Voice Communication (EVC) system.